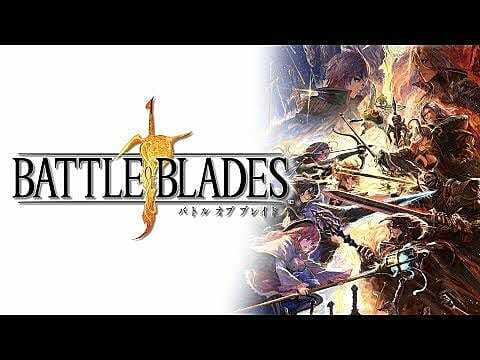 A new mobile game, Battle of Blades, has just been announced by Japanese developer Square Enix. 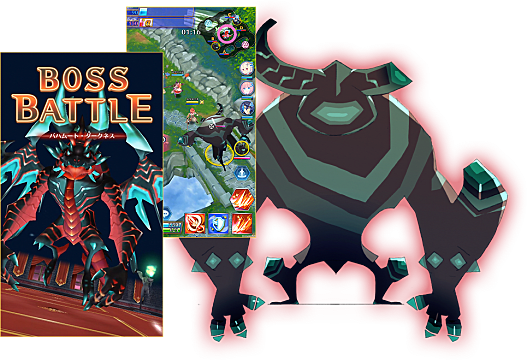 Available on Andriod and iOS, the fantasy-inspired battle arena game appears to be available only in Japan at the time of this writing, with no mention of a Western release. The game features a single-player mode with a story written by Higashide Yuuichirou, one of the writers of Fate/Apocrypha. Additionally, a ton of customization options have been shown off as it pertains to accessories, including special weapons from other Square Enix games, such as Nier: Automata, Secret of Mana, and Romancing SaGa. Battle of Blades also features several multiplayer functions, such as a battle arena, where players team up to battle each other in 4v4 battles, and large-scale boss fights that carry with them special rewards. A short preview video shows off a team of players taking on monsters and other players. Pre-registration for the game is available now, but there's no mention of a release date yet. If you're interested in pre-registering for Battle of Blades, you can check out the game's Japanese website here. Stay tuned to GameSkinny for more news and information on Battle Blades as it develops.